Stainless steel strip is widely used across the spectrum of industry from surgery to catering, though particularly in construction, providing a host of benefits that simply cannot be gained from other metals. Applications and products as diverse as heating elements, packing rings, heat exchangers, automotive work and fastener manufacturing all require components with precise tolerances but fabricating the material (known as stainless steel slitting) can be problematic. So what are the issues with stainless steel slitting and, more importantly, how can they be avoided? Under strong magni­fica­tion, an edge of slit metal will appear to have shiny and dull areas (nick and break, respectively). There is a line between the nick and the break; if this is straight and the fracture is clean, it’s a superior edge. Uneven lines and rough breaks signify an inferior edge. Magnifying the edge in this way to check quality isn't always practical and it comes down to making sure you order from an extremely competent supplier such as BS Stainless to get the perfect edge every time. Our stainless steel precision slit strip can be produced to any number of individual specifi­cations, including with edge dressing for risk-free handling. 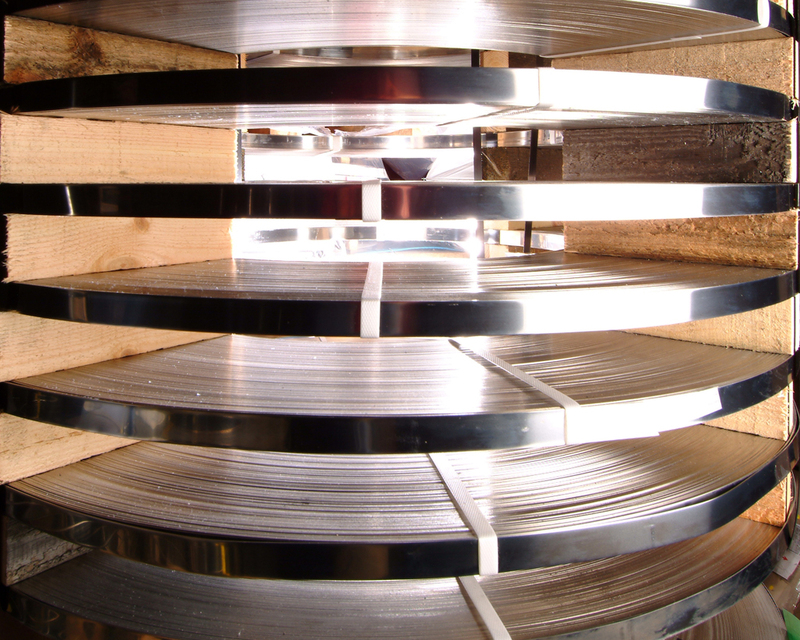 An extremely-wide range of stainless steel strip grades, thicknesses and widths are available and we can also supply special alloys where required. Deburred edge coil from BS Stainless is guaranteed to always be of the most professional quality. Check out the product page and get in touch with us for further information.